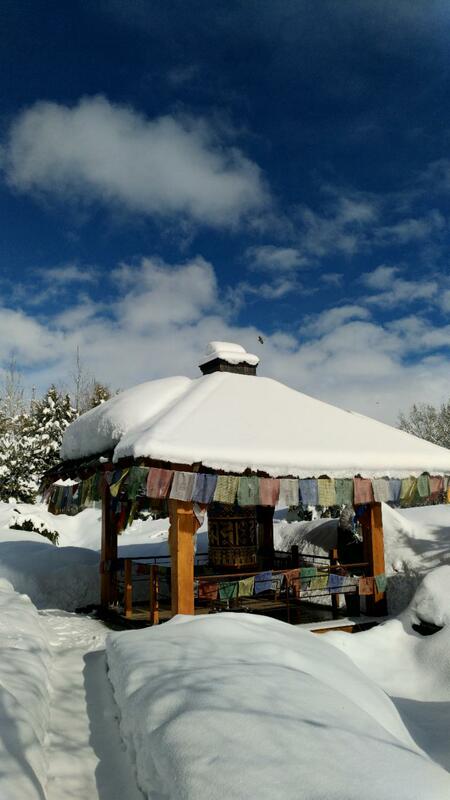 Welcome to the Sawtooth Botanical Garden's March/April 2019 newsletter! 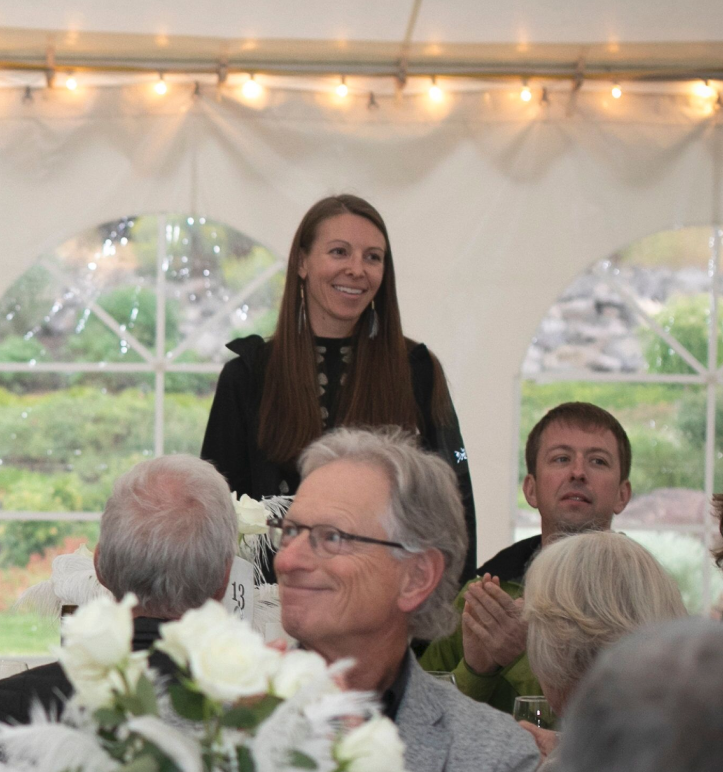 This edition covers a review of our Executive Director and Development & Administration Coordinator's first year, our 2019 "Rediscover the Garden!" campaign, another Board member spotlight, a save-the-dates list and more! Sharon Heitur started at SBG as its Development & Administration Coordinator in late February 2018. Then, in early March 2018, the Garden welcomed its new Executive Director, Jen Smith. Jen and Sharon liken the hiring to "getting the band back together" because, unbeknownst to the folks making the hiring decisions at SBG, for years the duo previously made up the dynamic and successful public arts and events team at the Ketchum Parks & Recreation Department. 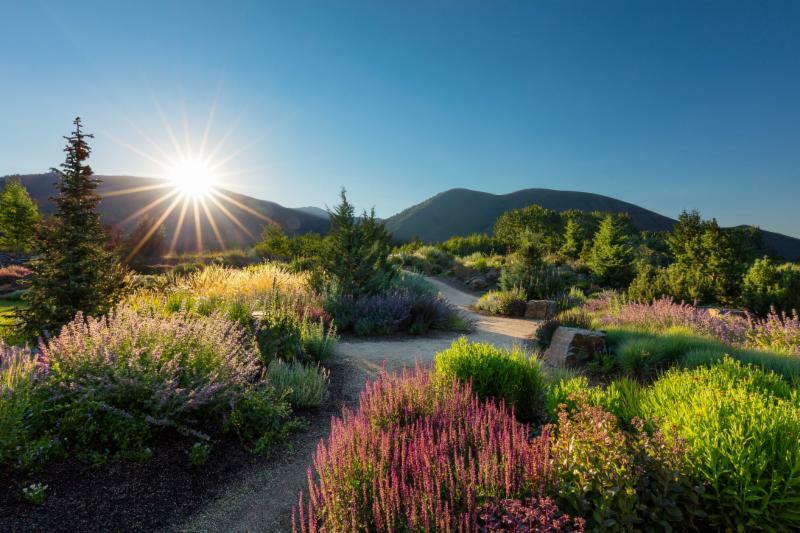 Now, after a year under their belts the two leaders of operational administration, staff , and development efforts at the Garden are primed to take the region's only public botanical garden to the next level. 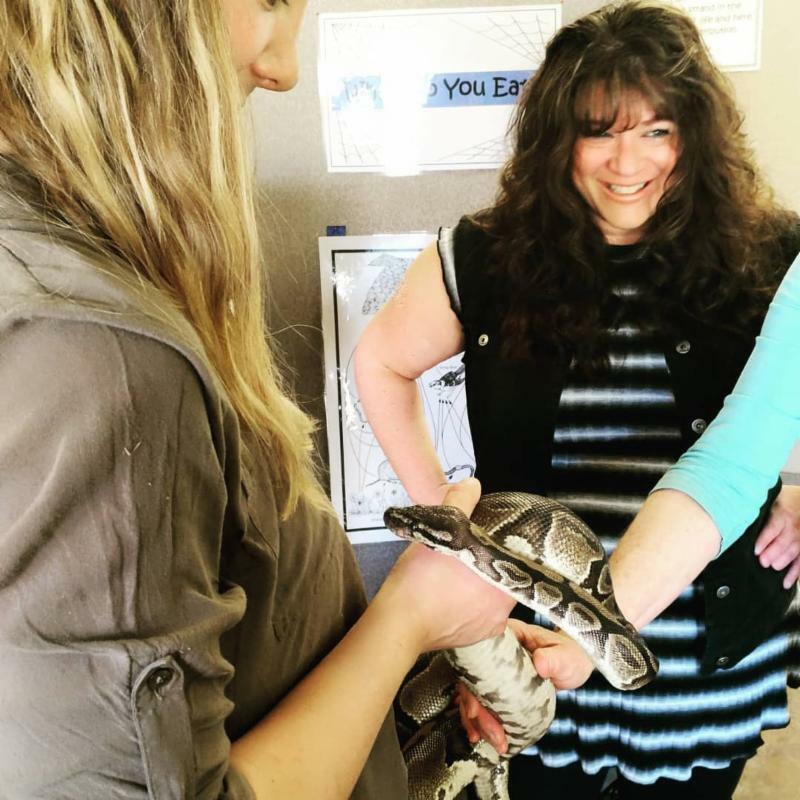 "With Jen's knowledge of resource management and Sharon's love of events and people connections, the two, who already have such deep ties in the community, are set to help the Sawtooth Botanical Garden flourish and thrive!" - Board Chair Susan Flynt. 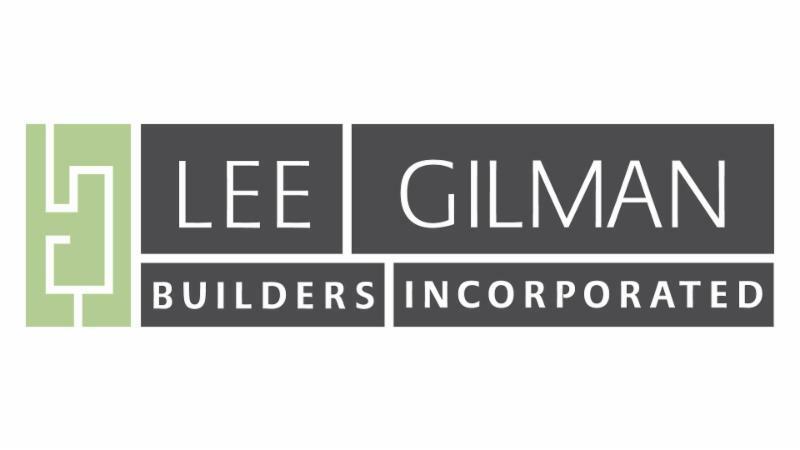 Thanks to Lee Gilman Builders for their financial support of the Sawtooth Botanical Garden! LGB's tagline is apropos for Sharon and Jen's workiversary... " Work with people you enjoy and trust. Build beautiful spaces together." We need your help! 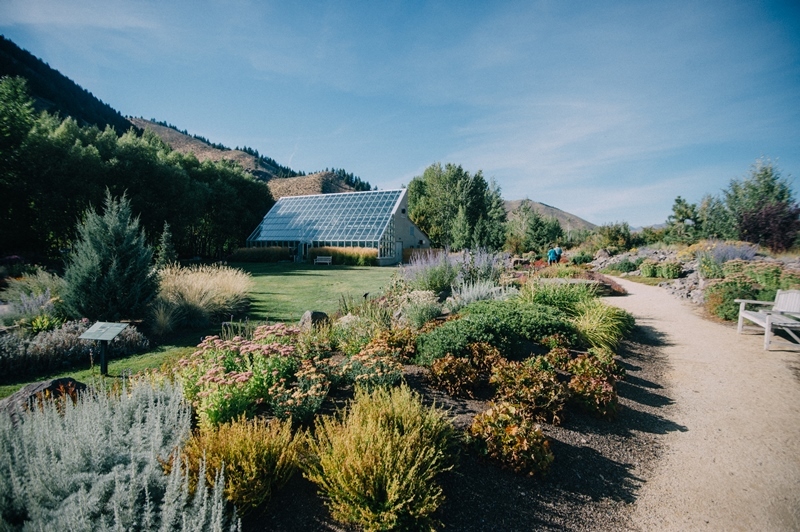 The Sawtooth Botanical Garden's success depends on your investment in the region's only public botanical garden to continue providing top notch educational programming, beautiful, sustainable grounds and facilities, and botanical resources for the entire community. What began as a community sustainability dream in 1993 by a group of people who envisioned a gardening utopia in the middle of a sagebrush horse pasture has transformed in a few short (?!) years to a horticultural community resource for folks interested in growing their own beautiful spaces in the challenging (and short!) growing season and climate of the Wood River Valley, and enjoying beautiful showcase gardens, wonderful events, and enriching educational programming. SBG encourages those who have not visited the Garden in a while to stop on by as you "pass that place at least twice a day!" The Garden is a great stopover on your trip up or down both the highway and the Wood River Trail. You could even learn something... or at the very least, enjoy your time of respite in a beautiful spot. Right here in the neighborhood! We hope you are ready to party down in 2020 for SBG's 25th anniversary year! "The existence of a public botanical garden in an area with a population of fewer than 200,000 is indeed very special." Although it's been weeks since we've seen Heidi (it's tax season after all!) she is SBG's task master when it comes to keeping the organization in great financial shape. A Ketchum native and CPA/CFP by trade at Ketchum's Lallman Fetman Peterson & Pierce, P.A., Heidi earned a Physics degree from Whitman College and spent a few years as an aerospace engineer (what?!) in Los Angeles before graduating with an accounting degree from UCLA and returning to her roots in Ketchum, as well as following in her dad's footsteps in the financial world. Heidi enjoys all of the outdoor recreation pursuits the valley has to offer including skiing and whitewater rafting, and she and her beau Leif (pictured above to Heidi's left) love to travel the world in search of off-the-charts music festivals. Says ED Jen Smith of SBG's finance guru: "Heidi is whip smart and has a great sense of humor, my favorite combination!" Thanks for your service, Heidi!! If YOU are interested in Board of Directors or Ambassadors Council service with SBG, please contact Jen. 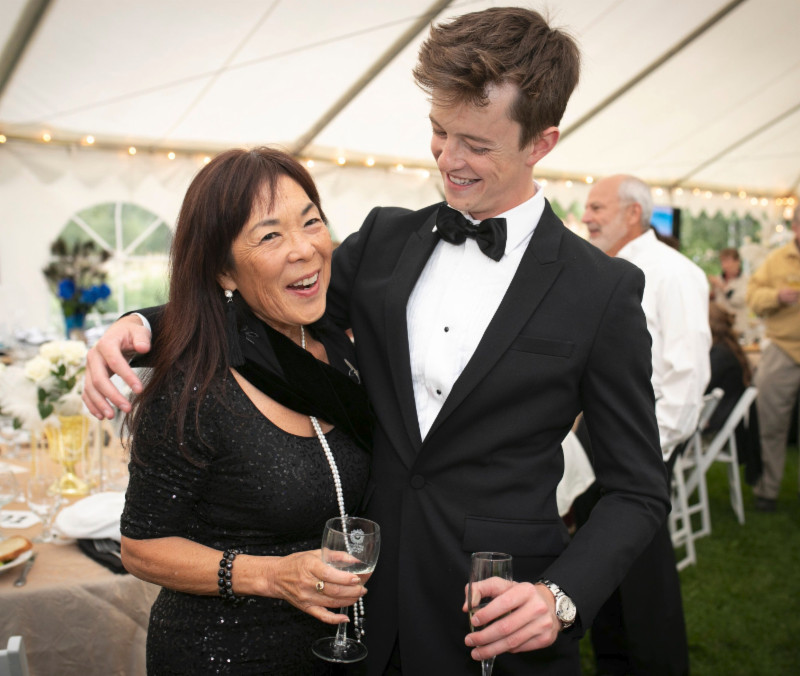 Chiyo Parten and Travis Flynt yuck it up while looking fabulous at 2018's summer gala event. 14th Annual Bug Zoo! This two-week festival of fun for the kiddos is back with zest! This year's theme is "SURVIVAL!" covering topics like adaptation, the importance of pollinators, and the effects of climate change on significant species. The link above takes you to the 2019 schedule of activities. 24th Annual Garden Tour: this year celebrates one-of-a-kind botanical beauty in the mid-valley neighborhoods of Streamside (Valley Club), Starweather, Zinc Spur and Deer Creek. From formal to funky, you won't want to miss this crowd-pleasing four hours of horticultural inspiration! Tickets on sale online soon or you can call 726-9358 to purchase (view ticket prices fro link above). Gimlets in the Garden Summer Gala: "We're getting back to our roots!" Known for its intimate community feel and opportunities to win BIG with some of the best silent and live auction items in the West, Gimlets serves up delicious food and drink for our most important benefactors: YOU! Tickets on sale soon. Sponsorship decks are available for each of these events. If your business would like to take advantage of great exposure opportunities with the Sawtooth Botanical Garden, please contact Jen at jen@sbgarden.org or 208-726-9358. Bug Zoo! Check out this year's event ! 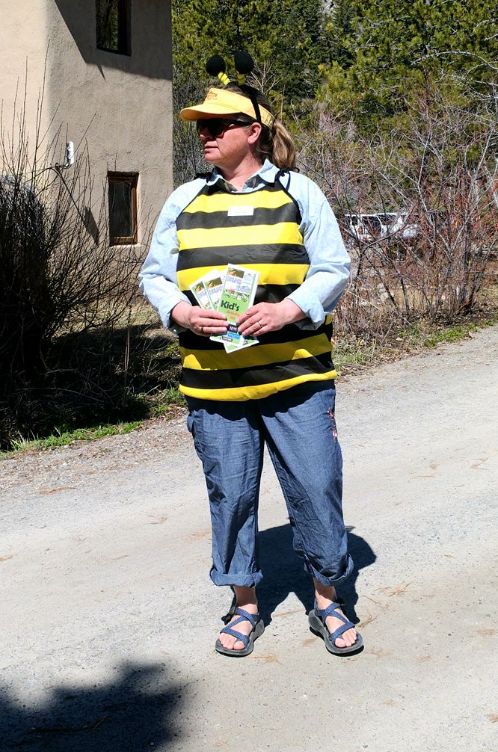 Calling all teachers and volunteers: contact Kim at kim@sbgarden.org or 208-726-9358 NOW to reserve your classroom visit to Bug Zoo and to help out with the event! 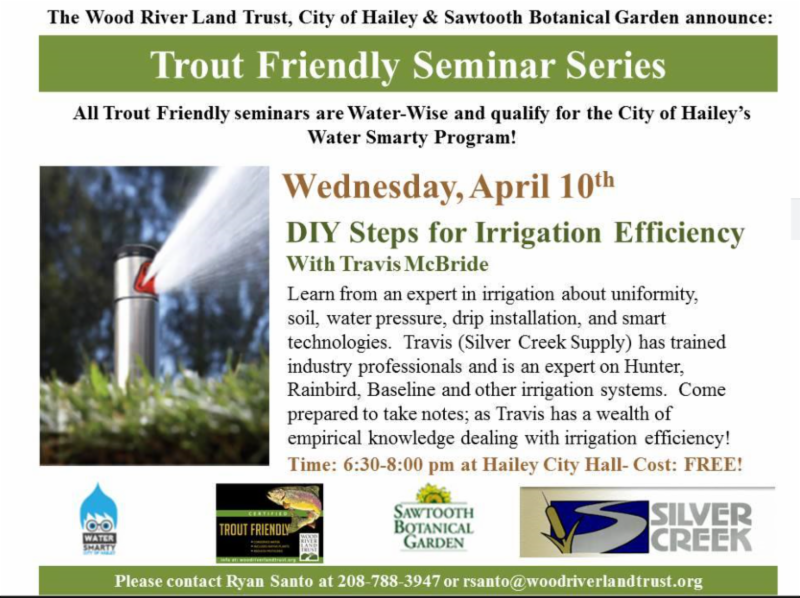 DIY Steps for Irrigation Efficiency with Travis McBride : On Saturday April 10th from 6:30-8:00pm at Hailey City Hall , learn from an expert in irrigation about uniformity, soil, water pressure, drip installation and smart technologies. Travis (Silver Creek Supply) has trained industry professionals and is an expert on Hunter, Rainbird, Baseline, and other irrigation systems. Come prepared to take notes; as Travis has a wealth of empirical knowledge dealing with irrigation efficiency. 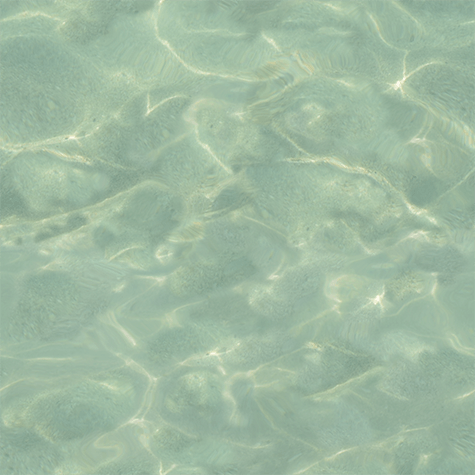 Part of the Water Wise series brought to you by SBG, WRLT, and more. Click image to right to register. 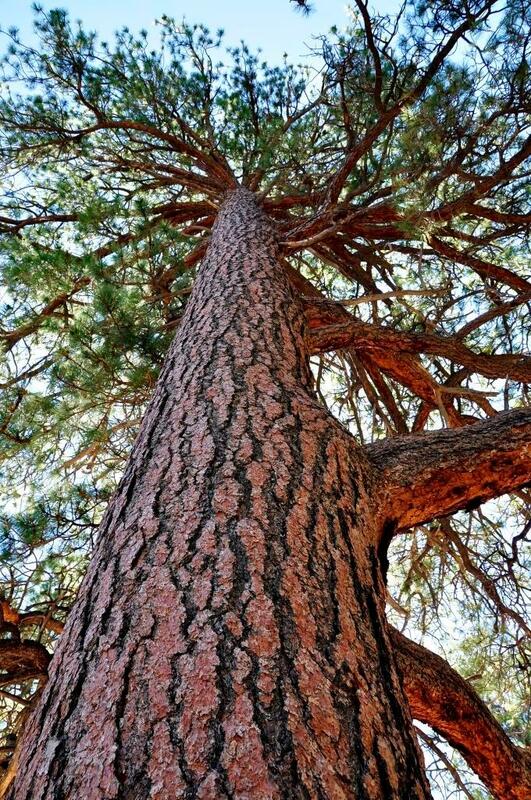 The Pacific Northwest Chapter of the International Society of Arboriculture ( PNWISA) is offering a rare arborist CEU online opportunity (earn 6 CEU's without traveling!) for a Seattle workshop: Preserving Veteran Trees. If there is interest, SBG will provide space and technology for group learning (contact Jen if interested). Registration is required. Our Gardening Boot Camp series will wrap up after taking a "Spring Break" next week. The Tuesday, March 26 class was rescheduled to Monday, April 1 (no joke) 5:30-7:30 at SBG. Bring your own landscaping plans for review by Landscape Architect Kathy Noble and share in peer-to-peer learning! Register by calling Kim at 208-726-9358. A very special shout-out to Rob Beck (with a little help from our friends at Clear Creek Disposal) for keeping our heads above snow this winter during the 2019 Snowpacalypse! Februburied brought the goods and we are currently enjoying "the big melt." Thanks, Rob!! Major props also to electrician and volunteer extraordinaire Dan Whipp, along with Thornton Heating & Sheetmetal and Altitude Heat & Air... we are working on re-activating the long-defunct heating system in the greenhouse so that winter events will be more pleasant in the beautiful space! And finally, many many thanks to Jaime and Gail Severn Gallery for hanging some beautiful artwork in the Visitor Center! Come check out works from Michael Olenick, Steve Dondero and Travis Amick. These beautiful works are available for sale with some proceeds coming to the Garden! SBG's Gardens & Facilities Manager Kathy Noble has nearly completed plans for a re-designed Serenity Pond area of the Garden of Infinite Compassion. This winter, Kathy reached out to original GIC landscape architect, Martin Mosko about the project and Mr. Mosko is contributing to the design. We are hoping for a visit from Mr. Mosko this spring! Naming opportunities exist for this project from benches to arches and whole garden areas. If you are interested in contributing, please contact Jen at jen@sbgarden.org or 208-726-9358. Engage with us on Facebook and Instagram !